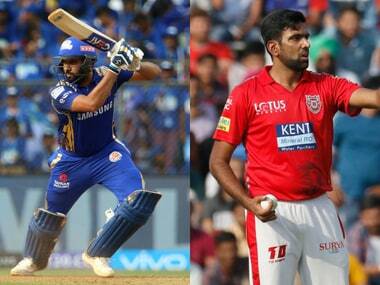 A crucial problem for Kings XI Punjab was the lack of runs from the likes of Mayank Agarwal (120 runs in 11 matches, highest 30) and Yuvraj Singh (65 runs in 8 matches). 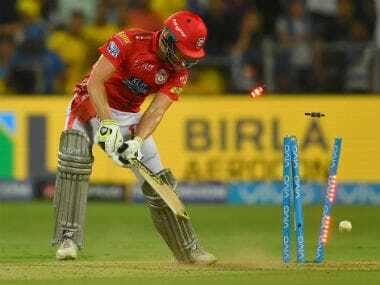 Raina anchored Chennai’s innings very well in the match. He remained calm throughout the innings holding one end up. 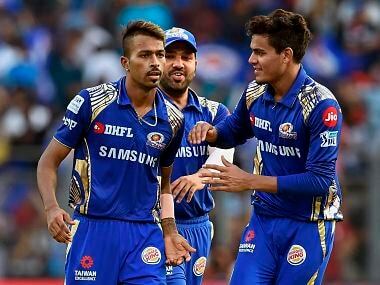 His approach allowed Chahar to play the cameo that turned out to be a really important one for Chennai. 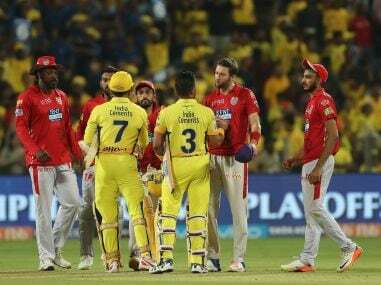 MI and KXIP were knocked out of IPL 2018 on Sunday. Take a look at some of the best moments from the double header. 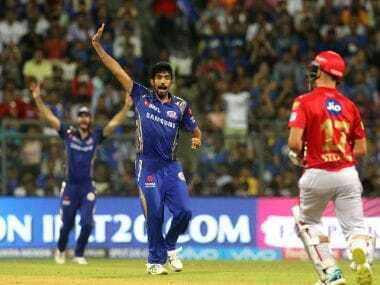 Having a clear plan for in-form batsmen like KL Rahul and just focusing on executing it did the trick, said Mumbai Indians seamer Jasprit Bumrah after he helped his side beat Kings XI Punjab in an IPL match in Mumbai. 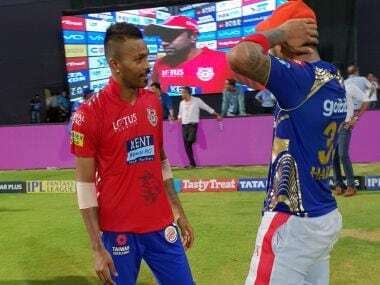 KL Rahul is ensuring KXIP are well in it. 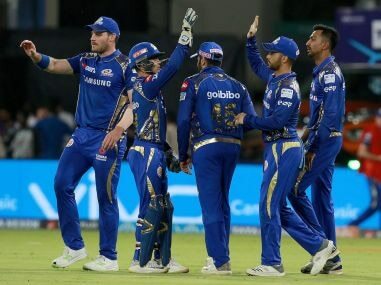 The battle is surely between Bumrah and Rahul now as Cutting's over costs 15 runs. 23 needed off 12 deliveries.